UPDATE: Sorry, our free strawberries have all been picked. Keep your eye out for the next giveaway. Nothing evokes a sunny day in England like a sweet, juicy strawberry – so we’ve decided to spread the sunshine by giving away 500 FREE 250g punnets of Ravenhill English strawberries. We’ve had a fantastic reaction to this year’s Britain’s Next Top Supplier competition so thank you for all your interest so far. 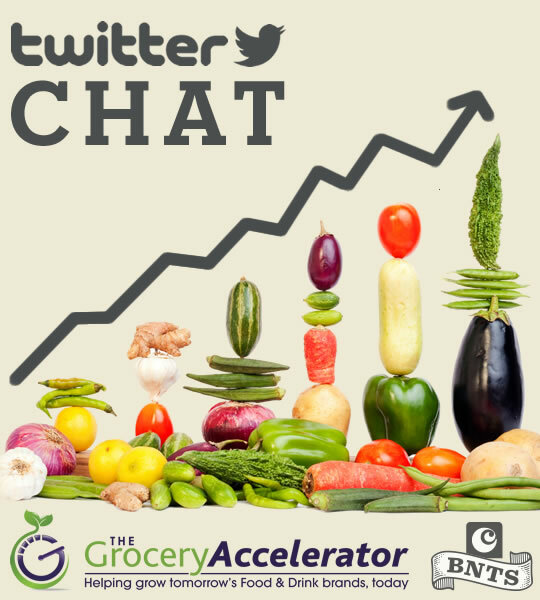 To make things even easier for small brands and independent suppliers to make the most of this opportunity we’re hosting a Twitter chat on Wednesday (25th February) at 2pm with Grocery Accelerator, the investment, coaching and mentoring programme. Follow the hashtag #BNTS15, and don’t forget to include it in your tweets to join the chat. To get things started we asked the team at Grocery Accelerator for their top tips for ambitious food and drink businesses in the grocery market looking for rapid growth. Britain’s Next Top Supplier entrant, The Great British Butcher, made it to the final fifty with their tasty meat rubs in vintage-style tins. And now they’re available at Ocado. I caught up with the guys to find out more about what makes their rubs so special. Q Congrats on getting listed at Ocado after making our Britain’s Next Top Supplier Top Fifty! How did you find the competition? Q Tell our customers about your product in five words. A Quality flavours for quality meat. Q What’s your favourite Great British Butcher flavour and what do you do with it? A It’s got to be the Bloody Mary Rub. We found that the heady flavours of the infamous cocktail work wonders as a punchy spice mix rubbed into a beef ribeye or flash-fried with some thick cut smoky bacon for the ultimate hangover-busting bacon sandwich. Q Why should Great British Butcher make it into our customer’s trolleys this week? A Our family’s been crafting seasonings and sauces for the British butcher for nearly 40 years. We want to help bring the cooking world and butchery a little closer with quality, all-natural flavours that pack a real punch and help home cooks experiment with a whole new world of meat. Q Give us an interesting fact about the Great British Butcher range. A Our rubs and crumbs are used in Windsor Farm shop on meat from animals reared on the Royal Estate. We like to think the Queen has great taste in flavours! Well, you can’t argue with Liz. Grab a tin this week whilst they’re on offer – you can save 1/3 on the range if you order by 19th August. OFFER EXPIRED: Chip butties on us! Free with your next shop. UPDATE: 19/02/2014 18.15 – Hi guys, we’re sorry to hear that some of you have been experiencing problems with the voucher code. If you have been affected by this issue, please email ocado@ocado.com with the email subject line ‘Chip Butty Bundle’ and include your order number. A member of our Contact Centre will contact you to resolve this. The voucher has now expired so cannot be added to future orders. It’s a guilty classic – and even Tom Kitchin agrees. 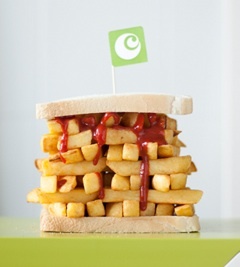 We’re giving away Chip Butty Bundles with your next shop, for 1,000 lucky fans. At Ocado we believe in nurturing British suppliers, so we’ve made it our mission to source the UK’s very best small producers. We love discovering exciting new products for our customers to enjoy and over the years we’ve supported hundreds of new, up-and-coming brands like Yorkshire Provender, G’nosh, Muddy Boots, Higgidy and What on Earth. 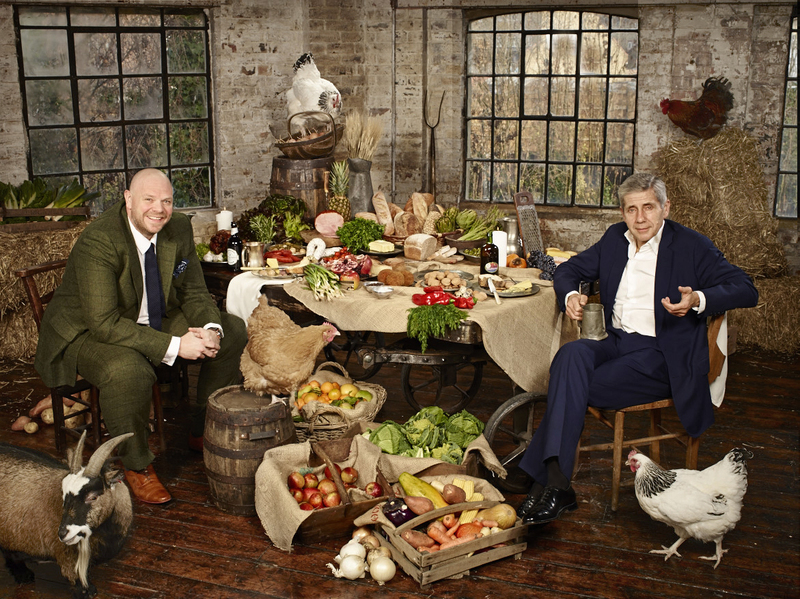 Now, with the backing of retail legend Sir Stuart Rose and chef Tom Kerridge, we’ve launched ‘Britain’s Next Top Supplier’, a nationwide search to find the next big thing in food and drink.